Open graph enables any web page to have the same functionality as a Facebook Page. The developers behind OpenGraphy are experts in Open Graph implementation on high traffic websites. Boost and maintain your website communities using the Social Media Optimization toolbox from OpenGraphy. Boost your social interactions of all your domain pages through a unique interface. 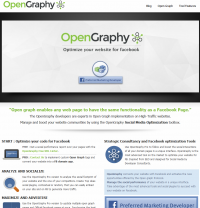 OpenGraphy is the most advanced tool around to optimize your website for FB. Use the OpenGraphy Pro version to analyze the social footprint of your website and the one of your competitors. Use the OpenGraphy Pro version to update multiple open graph pages and Official Facebook pages at once. 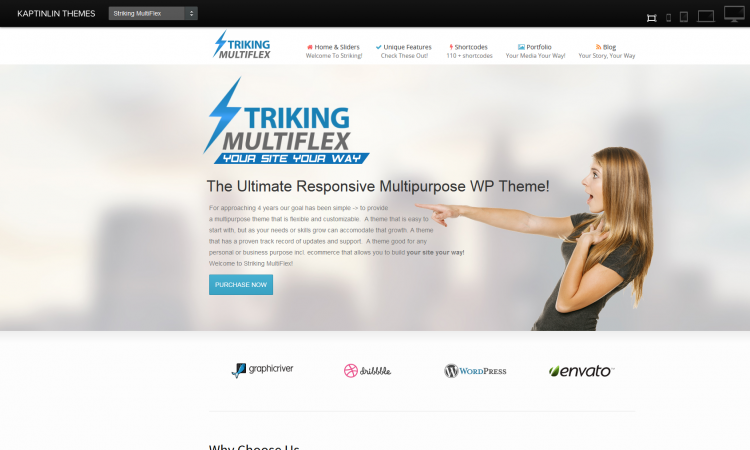 Synchronize the best of your content. Retarget Facebook ads to your likers and to their friends to get an extra reach. Chicago Dermatology is located in Downtown Chicago’s River North Neighborhood. They are a comprehensive dermatologic medical facility and valuable dermatology resource dedicated to all facets of the largest vital part of your body…your skin. Dr. Carolyn Jacob a Harvard-Trained Cosmetic and Laser Surgeon offers many different medical procedures and services from general dermatology to cosmetic procedures, anti-aging & skin-rejuvenating treatments. All procedures, treatments & surgeries are performed at their facility for the privacy and convenience of their patients. Ccaps combines the latest technology with world class human resources to provide you with a streamlined and consistent translation. 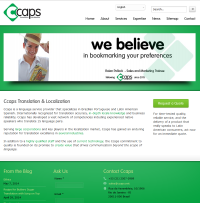 Founded in 1999, Ccaps has steadily become a leading provider of localization services for companies in the Latin American market. Their 5 core values include: Commitment to create value reflected in client satisfaction. Respect client individuality, team members & vendors and believe that diversity is critical for expressing each person’s most valued qualities. They offer services with the highest quality while maintaining a financial balance that allows for constant investment. Their behavior is always professional and based on ethics of interpersonal relationships and business performances. They also continually strive for higher efficiency and productivity while investing in technology and development to reduce their costs and increase ROI. The knowledge of the local market and Latin American languages allows them to make sure their clients get translation and localization perfection.